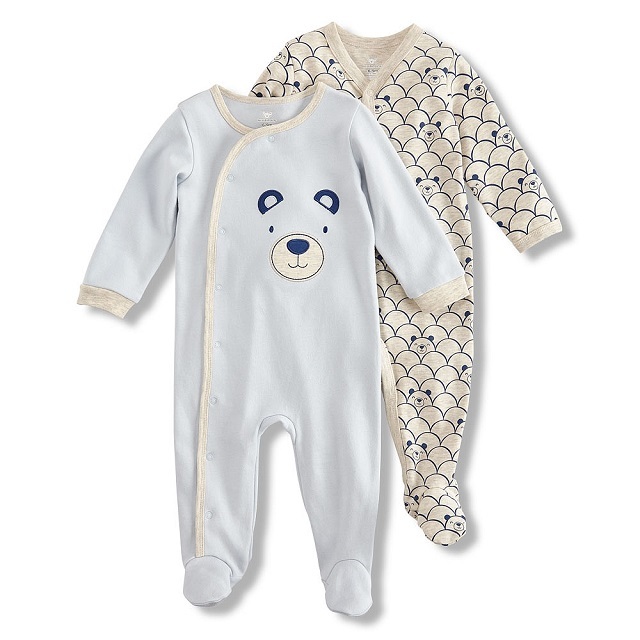 This voluntary recall involves six styles of Koala Baby brand 100% cotton 2-pack sleepers with manufacturer number beginning with 3557 and date code ending in 2017. 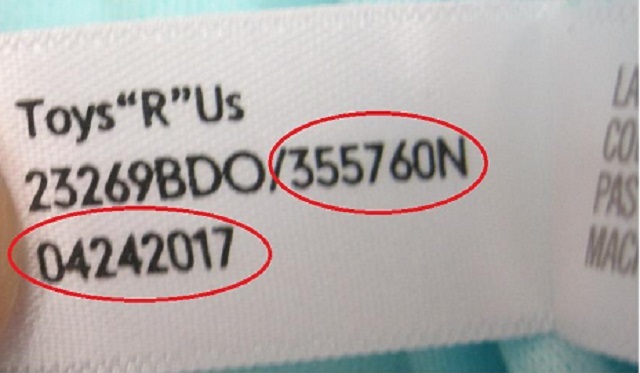 The affected sleepers can be identified by locating the manufacturer number and date code on the inner tag sewn in to the inside of the sleeper. As of March 20, 2019, the company has received no reports of incidents or injuries related to the use of this product in Canada. Approximately 82,314 units of the affected products were sold in Canada. The recalled products were sold from June, 2017 to March, 2019. Consumers should immediately stop using the recalled sleepers and return them to a Toys"R"Us Canada store for a refund. For more information, consumers may contact Toys"R" Us Canada at 1-866-345-5656 (English callers – from Monday to Saturday, between 8:00 a.m. to 11:00 p.m., French callers – from Monday to Friday, between 8:00 a.m. to 9:00 p.m., on Saturdays from 8:00 a.m. to 6:00 p.m. and Sundays from 11:00 a.m. to 7:00 p.m. (EST)) or visit the company's website . Health Canada would like to remind Canadiansto report any health or safety incidents related to the use of this product or any other consumer product or cosmetic by filling out the Consumer Product Incident Report Form.